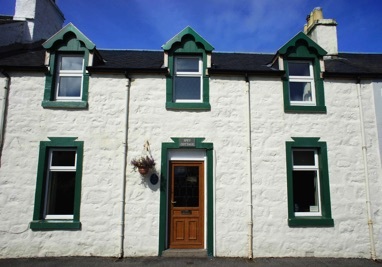 Spey Cottage is a traditional Highland Fishermans Cottage that has been tastefully modernised to a high standard and is located only a few minutes walk from Tobermorys iconic multi coloured Main Street. 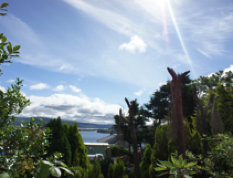 Luxuriously furnished and very well equipped, the cottage offers the perfect base for exploring the beautiful Island of Mull or just relaxing in front of the log-burning stove and getting away from it all. 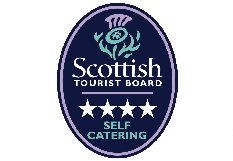 The cottage is available to rent on a weekly basis throughout the year and includes all bed linen, towels and electricity.